This superbly presented modern detached home benefits from a large 'P' shaped conservatory, UPVC double glazing, gas central heating, modern kitchen and bathroom, low maintenance gardens and drive and garage. 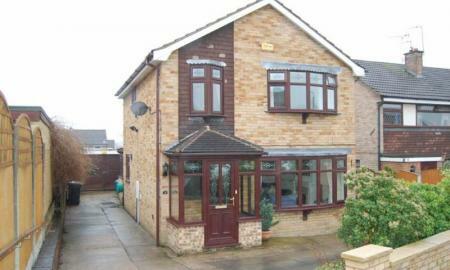 In brief the property comprises enclosed porch, entrance hall, lounge, dining room, kitchen, conservatory, first floor landing, three bedrooms, bathroom, WC, gardens front and rear, drive and garage. An internal inspection is highly recommended. 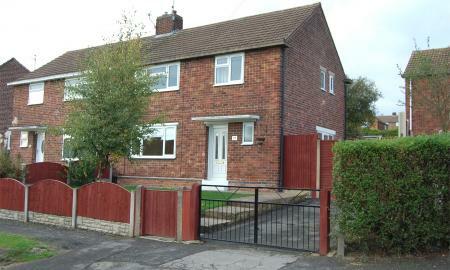 Beautifully decorated traditional semi detached property in a excellent location with gas c/h and double glazed windows. Re-fitted kitchen and bathroom. Entrance hall, lounge / diner, downstairs WC and kitchen. First floor landing, three bedrooms and a fitted bathroom. Off road parking, gardens front and rear. Viewing Essential to appreciate. 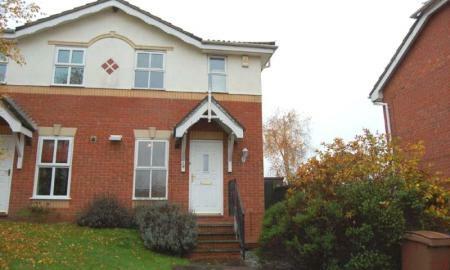 Modern semi-detached house in a sought after cul-de-dac location standing on a corner plot with gardens to three sides. Gas C/H and UPVc double glazing. Entrance hall, lounge, fitted kitchen / dinimng room. Landing, two bedrooms and a bathroom. Off road parking for two cars. 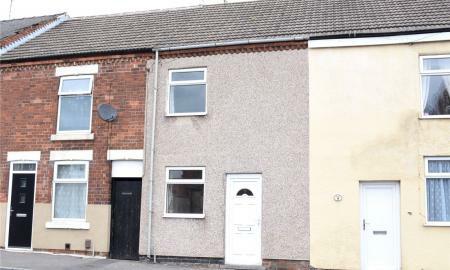 Tastefully refurbished and updated this 2 bed terraced property ideally located in a quiet residential street on the edge of Ilkeston town center with ample on-street parking. 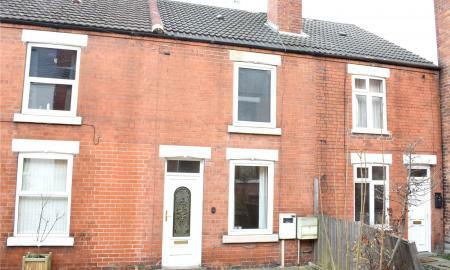 Two receptions and kitchen downstairs and two double beds and refurbished bathroom to the first floor. There is an enclosed courtyard to the front and an easily maintained enclosed garden to the rear. Viewing is highly recommended. 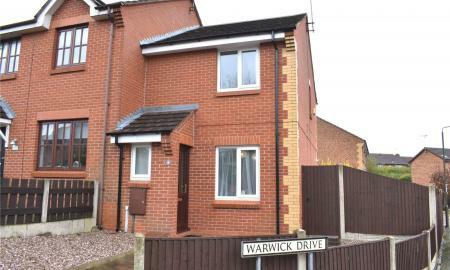 This is a very well presented modern semi detached property situated in a popular cul-de-sac location. The accommodation briefly comprises of Entrance Hall, Breakfast Kitchen, Lounge/Dining Room and to the first floor is a Landing, Two Bedrooms and a Bathroom. Cul-de-sac location with lawned front and rear gardens and off road parking for two cars. PROFESSIONAL LET ONLY, NO SMOKERS, NO PETS. 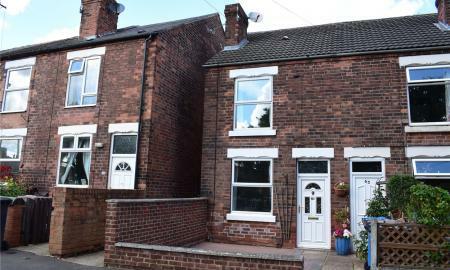 Traditional middle terraced house situated close to Ilkeston Town centre with gas central heating and UPVC double glazing. There are two good size bedrooms and the first floor and a yard area to the rear.